The newly renovated apartments for rent at Canyon Woods include thoughtfully designed interiors, replete with features that cater to your desire for comfort and convenience. 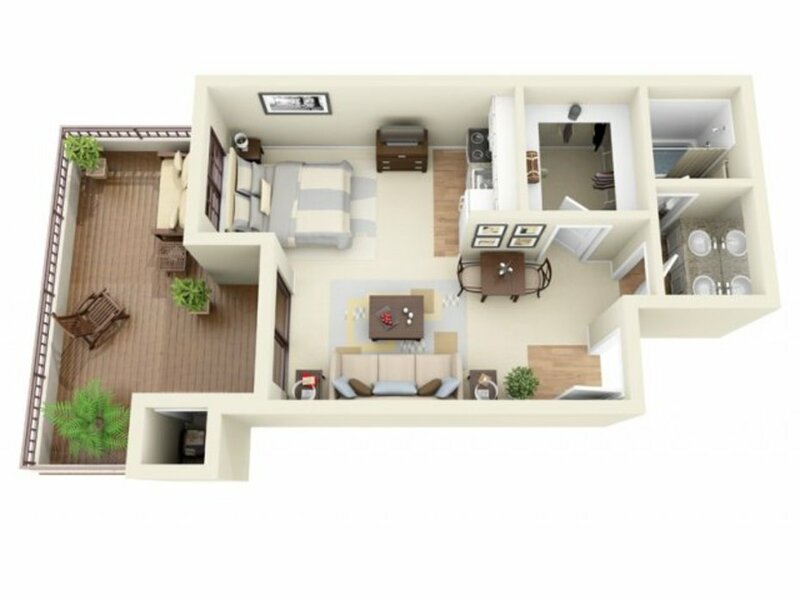 Choose a studio to discover an open space with a kitchenette and a generously sized walk-in closet with built-in shelves. You will find two large walk-in closets in the two-bedroom floor plans and wall-to-wall closets in one-bedroom layouts as well. Just off every spacious living and dining area, a serene private patio or balcony sits behind sliding glass doors, offering a peaceful space to enjoy a quiet moment. Each residence also includes new interior doors, a ceiling fan and central air. Reach out to a member of the leasing team today for more details about these pet-friendly apartments in San Ramon, CA.